As a voluntary benefits consultant with Marsh & McLennan Agency, Kyleen understands that voluntary benefits are becoming an integral part of the employee benefits landscape. 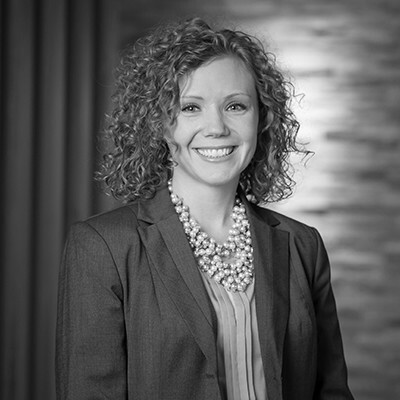 She believes employee education surrounding any benefit offering is a key component and drives employee satisfaction as well as understanding their benefit package and what options work best for them. She enjoys partnering with her internal team, insurance carriers and enrollment firms to find the best solution for her clients. employers and brokers providing the right solutions involving voluntary benefits that fit specific needs. She enjoys helping employers provide a solution that not only makes their lives and jobs easier, but also serves as a great opportunity for their employees. She finds success in finding ways to fill gaps for employees and offering them education and options that allow them to make the best benefit decisions that fit their needs and budgets. When not working, Kyleen enjoys spending time with her husband, son and the rest of their family. She also enjoys being part of the American Cancer Society Legacy Ball Event Committee.